The MARS™ 6 is an advanced microwave instrument that can be configured for solvent extraction. With an industry leading 2000 watts of delivered power, it is the perfect choice for preparing samples for USEPA 3546. 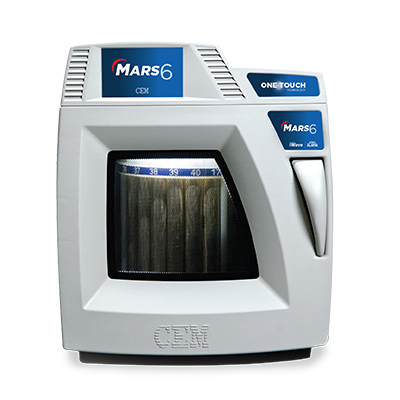 The MARS 6 can easily prepare up to 40 samples in a single batch, providing the highest throughput and lowest cost per test. Save time and money with microwave extraction. The MARS 6 can prepare up to 40 samples in a single batch in 25 minutes, providing the highest throughput and the lowest cost per test available. The system’s all-vessel temperature control and patented PowerMAX technologies offer an unsurpassed degree of measurement and control, while the proprietary One Touch Technology provides remarkable ease-of-use. USEPA 3546 extractions, in only 25 minutes. Preparing samples in the MARS 6 to meet USEPA 3546 is as simple as weighing a sample into each of the vessels, adding the solvent, and hand torquing the cap. Just place the turntable into the cavity and press “Start”. The MARS 6 does the rest. 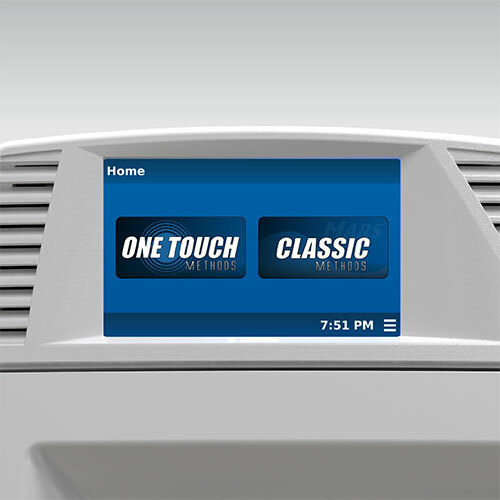 By selecting the One-Touch icon on the MARS 6 touch screen, you’ll be able to choose the sample type from the pre-installed methods. 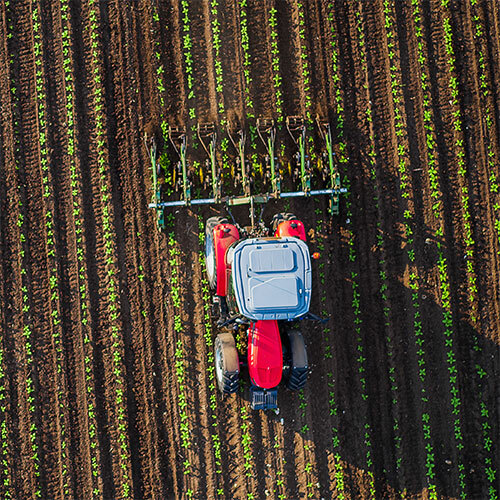 From there, it will automatically detect the type of vessel you are using, count the vessels, adjust the power accordingly, and perform the extraction for you. It couldn’t be easier. Vessels designed with you in mind. 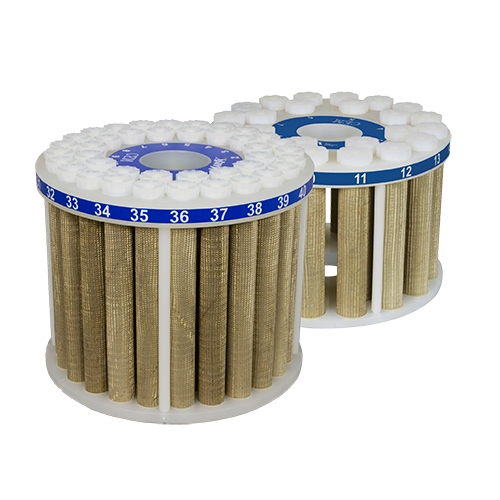 The 75 mL MARSXpress vessel is the perfect choice for USEPA 3546. It allows for sample sizes of up to 20 grams to be extracted. The simple 3-part design make them remarkably easy to use. 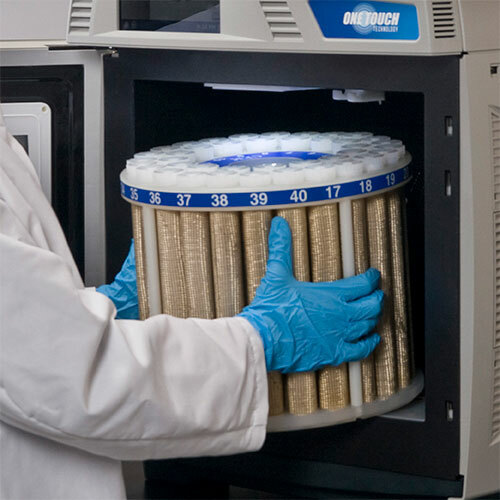 Up to 40 samples can be processed simultaneously, providing laboratories the lowest cost per test of any system on the market. The MARSXpress vessel has a large volume of 110 mL allowing you to process samples of up to 30 grams. It can also be used with a convenient, disposable, glass liner to eliminate washing steps between runs. In addition, the glass liner protects the Teflon® vessel from highly concentrated contaminants. Tools to make your lab life easier. CEM Microwave extraction accessories are designed to make your life easier. 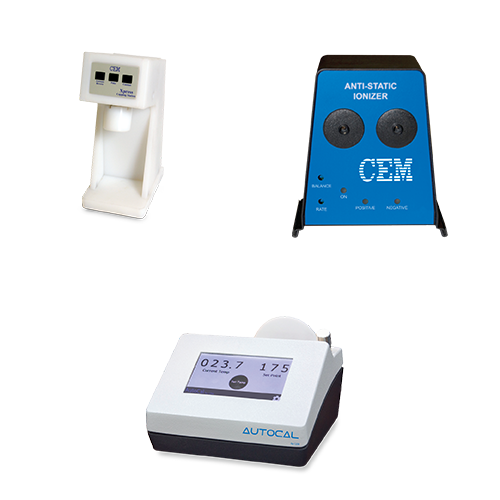 From sample weighing to capping and uncapping, and the most accurate temperature measurement, CEM has the accessory for you.